Welcome to The Edwards Group website. Through the years we have grown from humble beginnings to one of the fastest growing recreational insurance companies in the mid-atlantic region. Our success could not be possible without the relationships we have created with our clients. These are exciting times at The Edwards Group and with our newly developed website, we look forward to providing you with quality, dependable service. 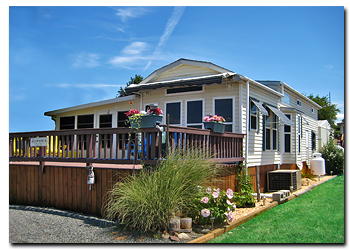 Whether you’re looking to insure your seasonal park model, stationary travel trailer, mobile home, commercial manufactured home or in need of rental insurance we will work to assist you in meeting your needs. The Edwards Group also offers insurance for Off Road Vehicles/Golf Carts, Motorcycles, Boaters and Personal Watercraft.